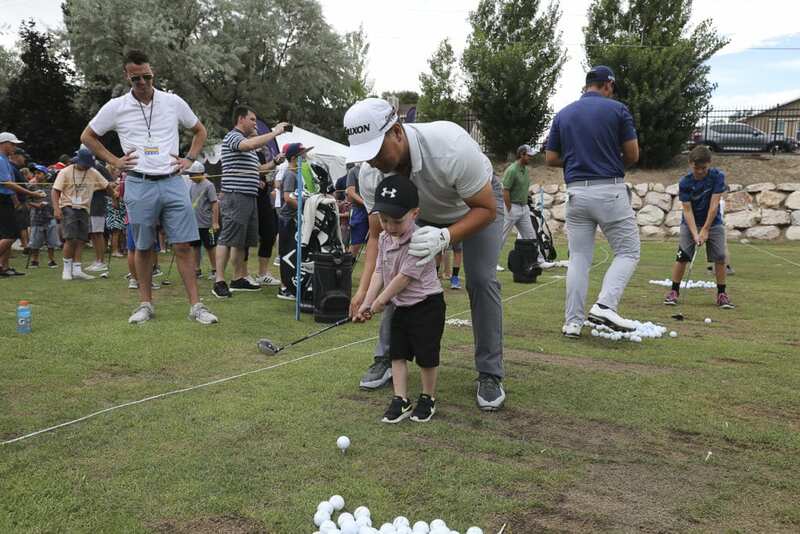 Comcast teamed up with the Utah Sports Commission and the Utah Championship to treat close to 100 children to a Kid’s Golf Clinic during the Web.com Tour stop at Oak Ridge Country Club. 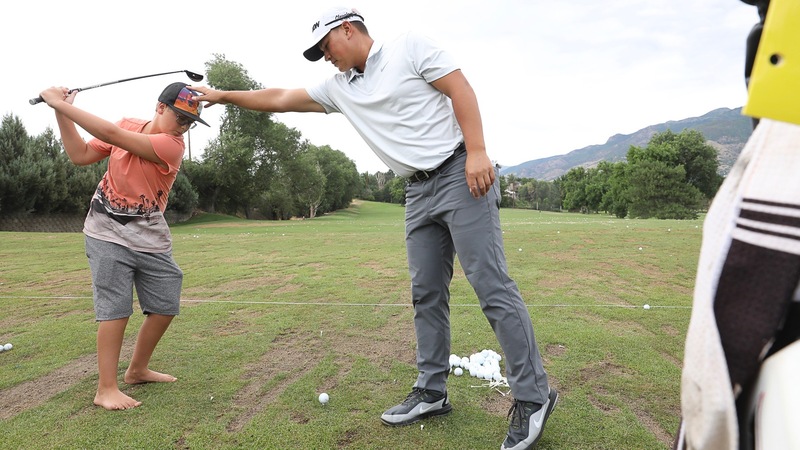 Children received one-on-one golf lessons from pros, Ken Looper, Rico Hoey, Ryan Yip, and Hunter Hamrick, competing in the Championship on Saturday, July 14. 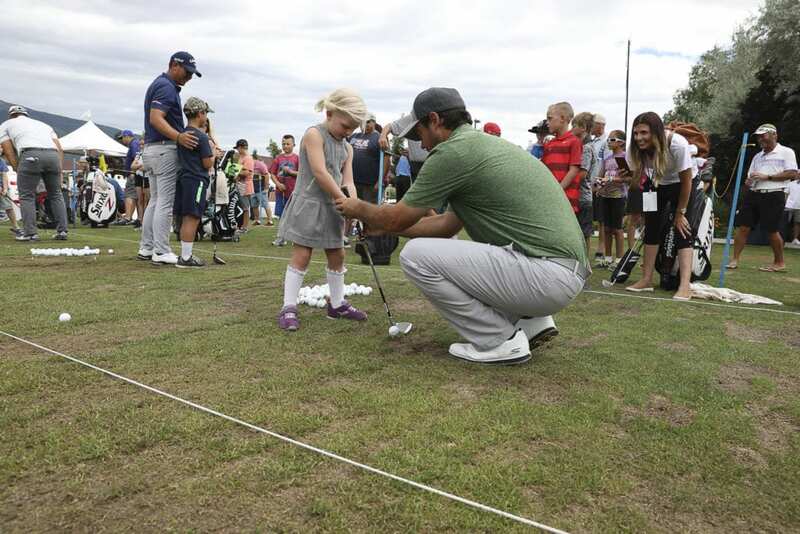 Kids participating in the clinic learned a wide range of techniques from how to drive, putt, stand, and hold a club. All of the kids also received a free golf club courtesy of the Utah Section PGA!